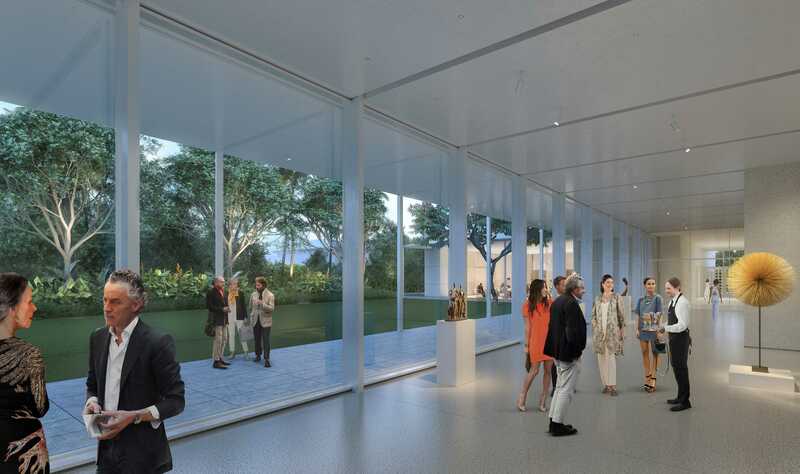 Support the Young Friends of the Norton and celebrate the opening of the expansion - before it opens to the public! Join us in the new Pamela and Robert B. Goergen Garden for light bites, music by DJ Lindsey Mills of Salt Witch Studio, and a craft beer garden featuring Sierra Nevada, New Belgium, Anchor, Lagunitas, and more! Plus, enjoy an exclusive preview of the opening exhibitions Going Public: Florida Collectors Celebrate the Norton, Modern Spontaneity: Ralph Norton’s Watercolor Collection, and Nina Chanel Abney, the latest exhibition of RAW (Recognition of Art by Women). Upgrade to the VIP ticket for access to the VIP terrace with full bar and heavy hors d’oeuvres!